What began as “business travel” transformed into Airbnb’s first B2B offering and fastest growing new business. As one of Google’s most important strategic plays, Google Cloud needed a way to uniquely position itself amongst the competition. 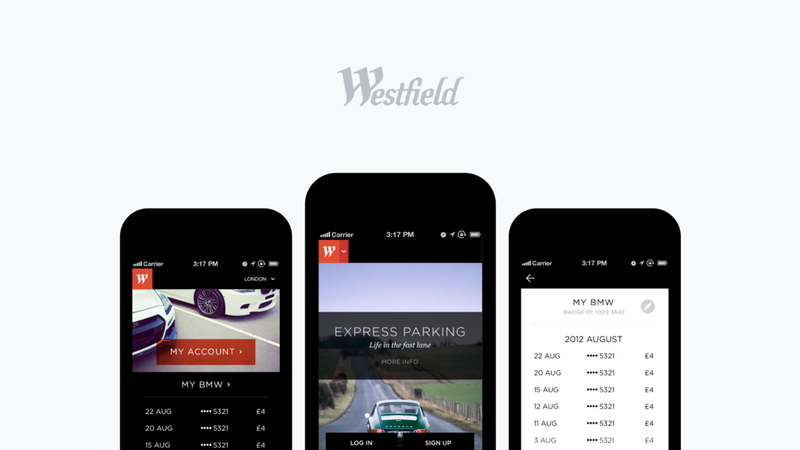 Westfield’s second largest revenue generator was parking, but they’d never had a direct relationship with the consumer — until now. In an effort to transform their business from telco to technology giant, Verizon took a stab at building their own messaging products in-house, from scratch. In a play to pivot toward serving the consumer directly, Dolby explored physical products and digital companion apps beginning with a soundbar. The time was ripe for major updates to Chase’s mobile and tablet experiences. Unfortunately, organizational challenges got in the way. When moving from physical slides and microscopes to digital scanners and screens, GE was wise to begin the process with research and design.